I woke up in Dallas and am loving life so far. It is great to be able to re-connect with old friends who I do not see nearly enough anymore. I have the most amazing friend group in Dallas, they are truly family to me. 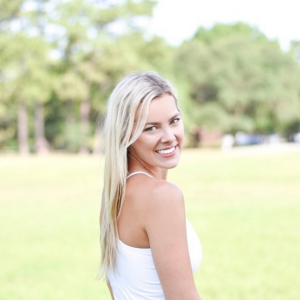 If you just started following Curated by Courtney – I recently moved to Houston from Dallas. I moved to Dallas in January 2015 right after college and spent about 2 1/2 years there until I moved to Houston. I have only been back a few times since I moved in March, it is alway so fun though! One of the things I love about Dallas is there is always something new. New places are constantly coming up and it keeps the city feeling fresh. 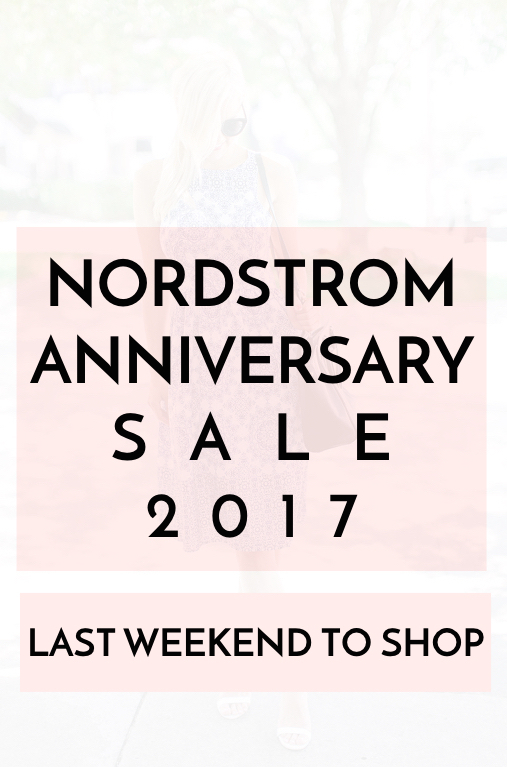 Now, on to the main point of today’s post – this is the last weekend to shop the Nordstrom Anniversary Sale! I rounded-up products in-stock from the #NSale for you to choose from below. If you have not gotten something yet, now is the time to get fall prices at the best they will be all year long. They have something for everyone – men, women, children, beauty, and even home. I hope you enjoy your Saturday! Take time to do something you enjoy. So often we get caught up in the hustle and bustle of life and today is the day to dedicate time to YOU. Take 30 minutes, an hour, do something which makes your heart happy. The rest of your life will follow the happy path you have set for your heart.